Below are some resources for various issues when bringing a new dog in the home. 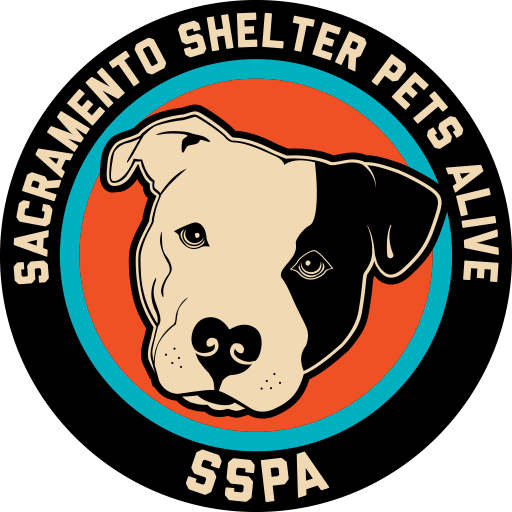 If you have any questions, please contact us at sacramentocountydogs@gmail.com. Pay attention to what a dog is telling you. And teach children to respect a dog’s space! This graphic is a terrific illustration of a dog who is stressed and uncomfortable.